Whether to stand out from the crowd, to prove a point or simply to try to be themselves, people often undergo serious lifestyle changes. In most cases, such a choice is often inspired by the thought of positive change for one’s attitude, habits and life. However, in other cases, things start to go to the extreme and they result in some of the most bizarre and simply weird situations in which a person can find themselves in. 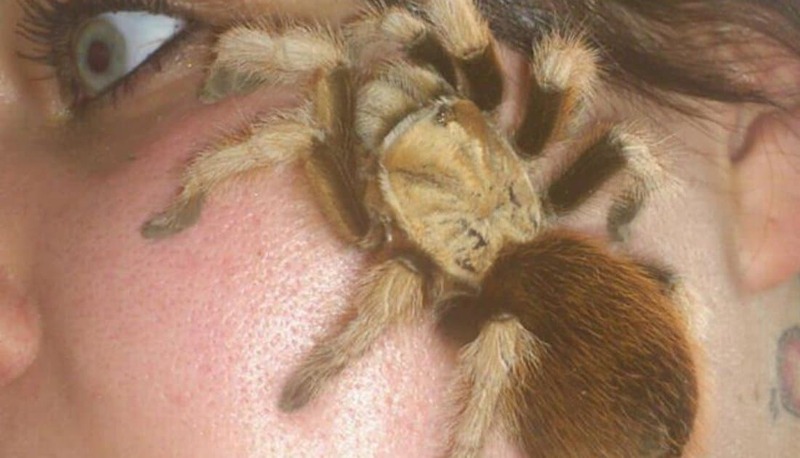 From living with her husband and lover under the same roof, to living without money, here are 10 of the most weird and extreme lifestyles choices people have. 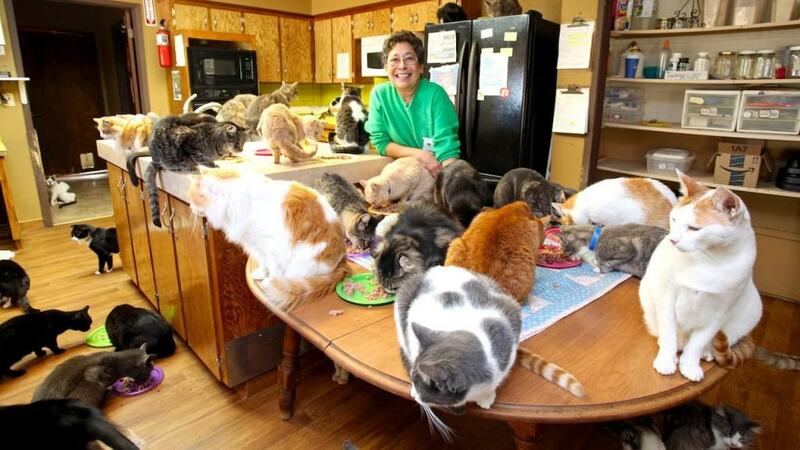 While you may joke around about cat ladies, no one could even come close to Lynea Lattanzio, who started saving cats after her divorce in 1981 and care for them. Saving almost 19,000 felines, she currently lives alone with hundreds of cats on a 12-acre spread in Parlier, making her home the California’s largest no-cage, no-kill cat sanctuary. Tired of their children being hypnotized by their iPhones and iPads, the McMillans from Canada decided rather not to punish their children, but to show them what life was like before the internet. 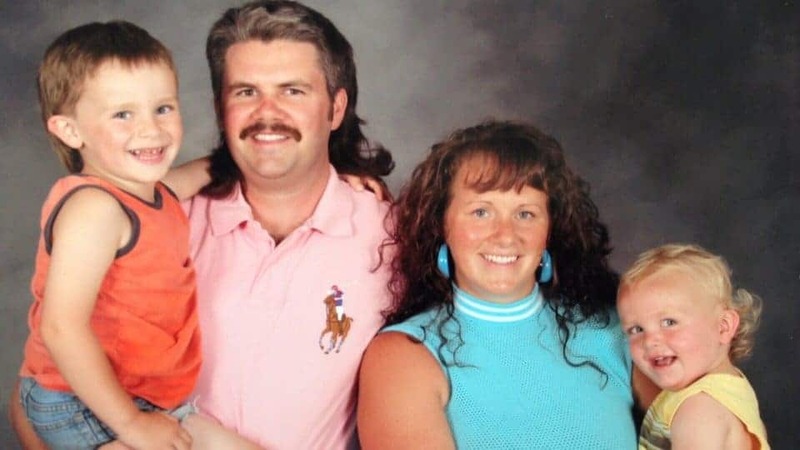 Thus, the couple of Morgan and Blair, 26 and 27, have decided to start living with their two children – Trey, 5 and Denton, 2, like it’s the year 1986, condemning any post-1986 technology. Could you live without phones and internet? Well, they certainly can! 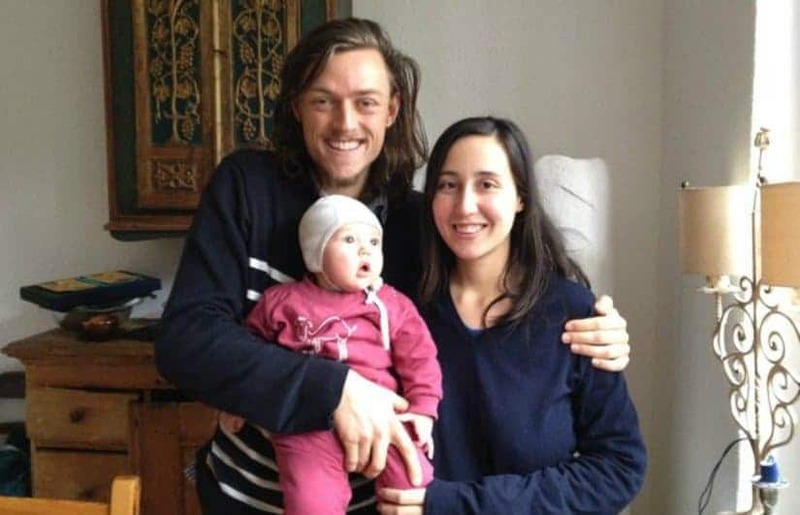 We are not certain how they all get along, but Maria Butzki, 33, lives with her lover Peter, 36, and her husband Paul, 37, under the same roof with the couple’s two children, only because Maria couldn’t choose between the two men. Weird, eh? We all hate pests, especially the little, disguising and un-killable kind in the face of the cockroach. However Kyle Kandilian, 20, from Michigan seems to be different than us. He collects and breeds the little insects both for fun and profit. His room is filled with stacked-up boxes of colonies, reaching 200,000 in numbers and reared about 130 varieties. Chloe Jenings-White, a 57-year-old chemist from Salt Lake City, Utah, has the unnatural desire to become a paraplegic. While being stuck in a wheelchair for the rest of their lives is a nightmare-inducing idea for most people, for Chloe this is the dream life. Moving around in a wheelchair, Chloe can walk like a normal human being, but she feels far more happier when she’s emulating a paralyzed person. According to professionals, she is suffering from the serious mental disorder called Body Integrity Identity Disorder, which causes her to believe that suffering an amputation or paralysis will make her life better. 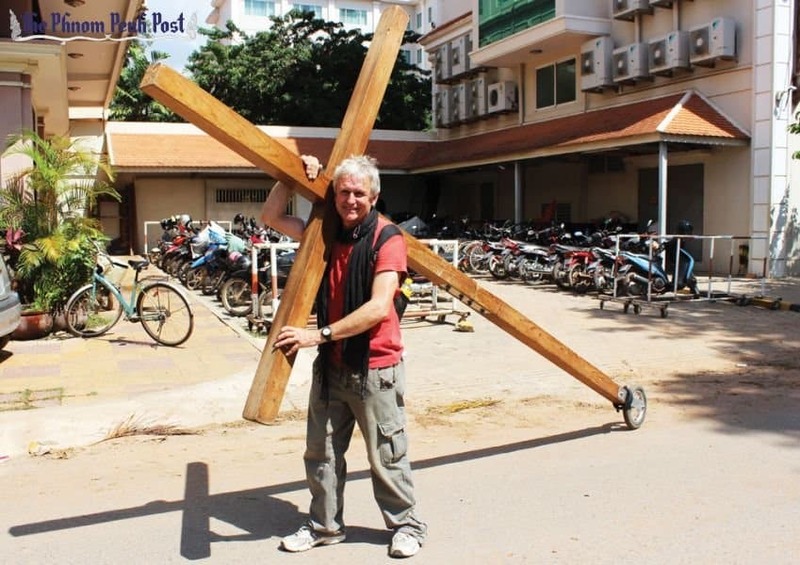 Lindsay Hamon, 60, spent as long as 26 years of his life wearing a giant crucifix on his back and traveling all around the world to spread the word of Jesus. Literally carrying the faith on his shoulders, Hamon took upon this mission simply because he believes in his faith. There are a ton of furry-loving fetishists all around the globe, but while for most this is simply an obscure hobby, for Boomer the Dog, this is life! Choosing to live as a dog, but born a man, Gary Matthews, 48, wears a dog collar, eats dog food and even barks like any other canine would do. 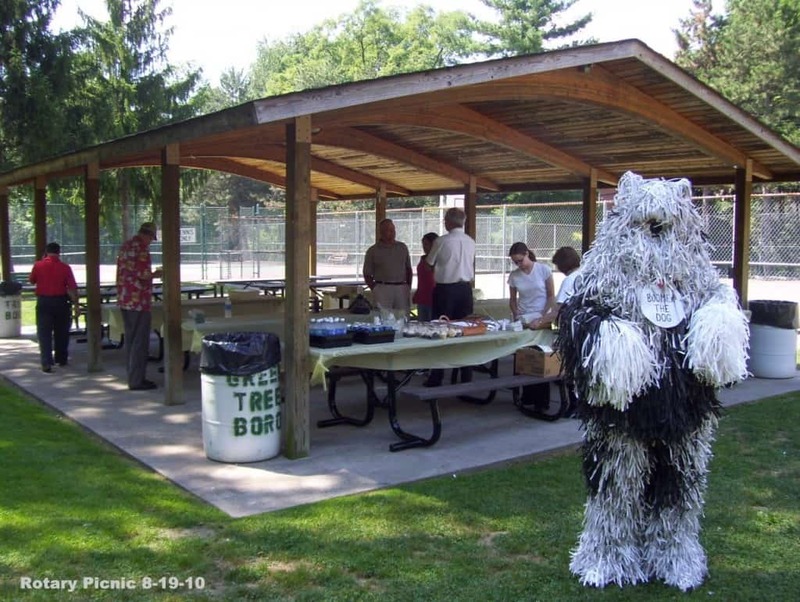 Residing in Pennsylvania, the man took upon his dog persona and started living as such, because he was inspired by watching the NBC hit TV show Here’s Boomer when he was a child. 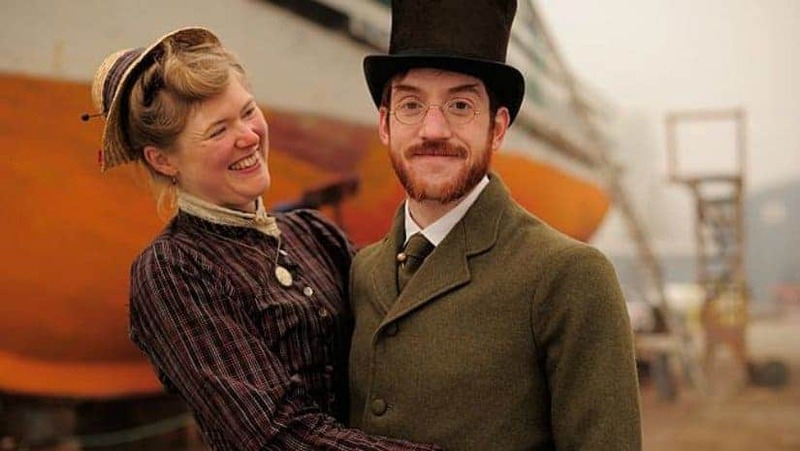 While the real life Victorian Era wasn’t as fabulous and fantastic as we imagine it, Sarah Chrisman is obsessed by the culture and after her husband gave her a corset for her 29th birthday, she changed her life and started dressing exclusively in Victorian Age fashion. Later on she even started living in as much of a Victorian life as possible. How do you teach the world that they shouldn’t be as hypnotized by money and materialism as they are? By giving up nothing! At least that’s what Raphael Fellmer and Nieves Palmer believe, as they’ve started to live without money, going on a money strike, to protest the excess-consumption society. This would be a great idea, unless you count the fact that they rely on dumpsters for food and they hold a 2-year-old child in their hands, called Alma, and they’ve made this choice consciously!